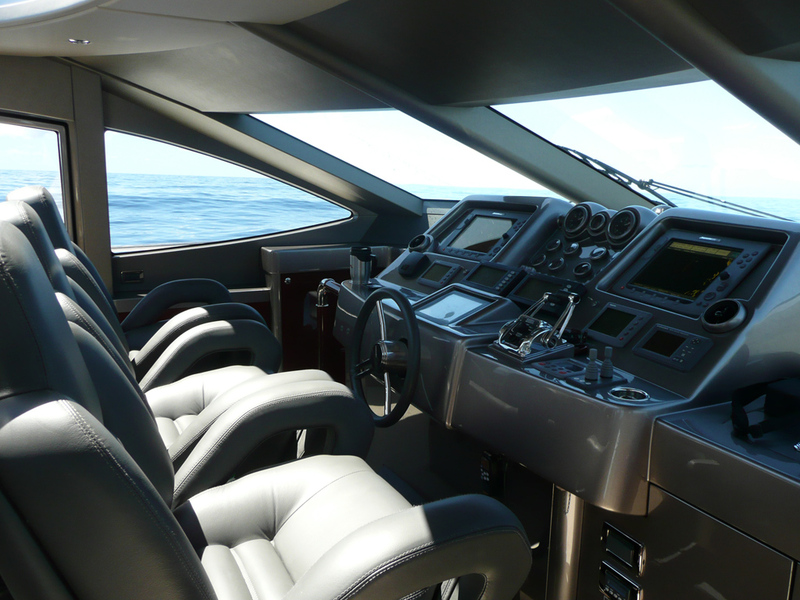 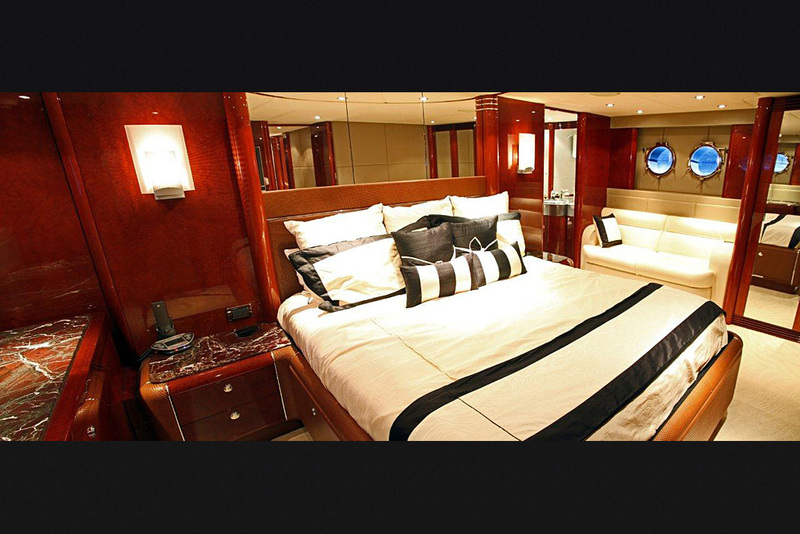 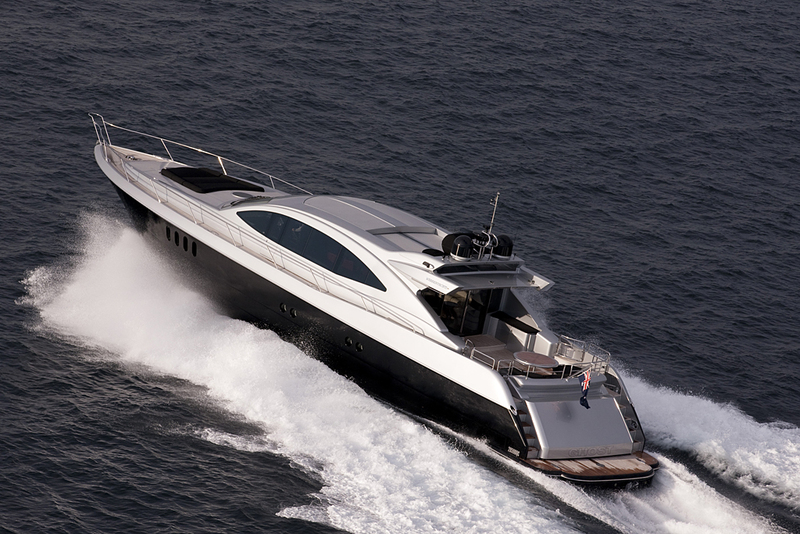 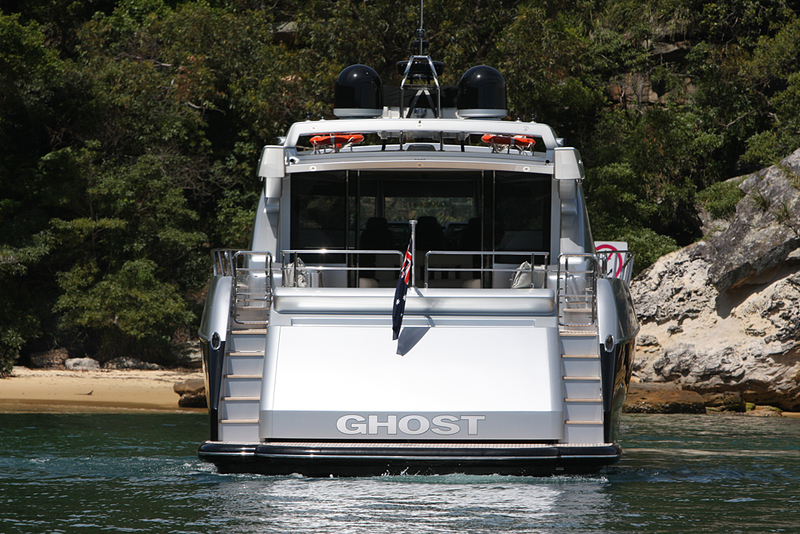 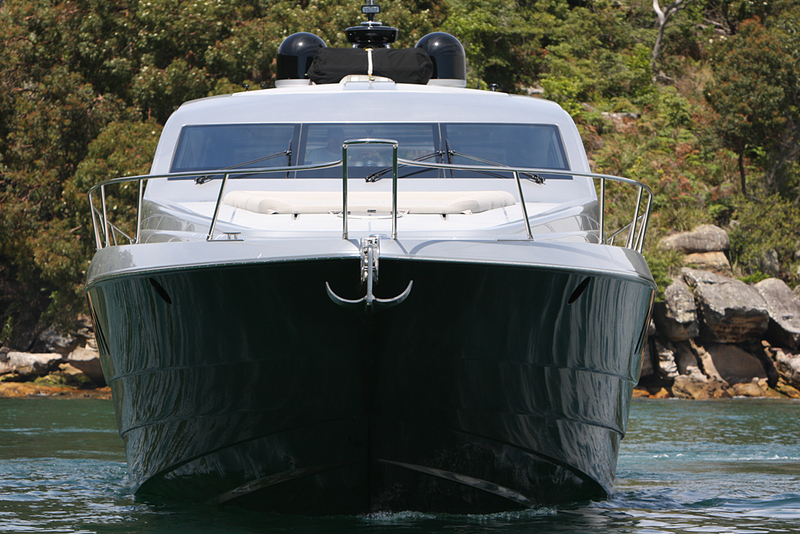 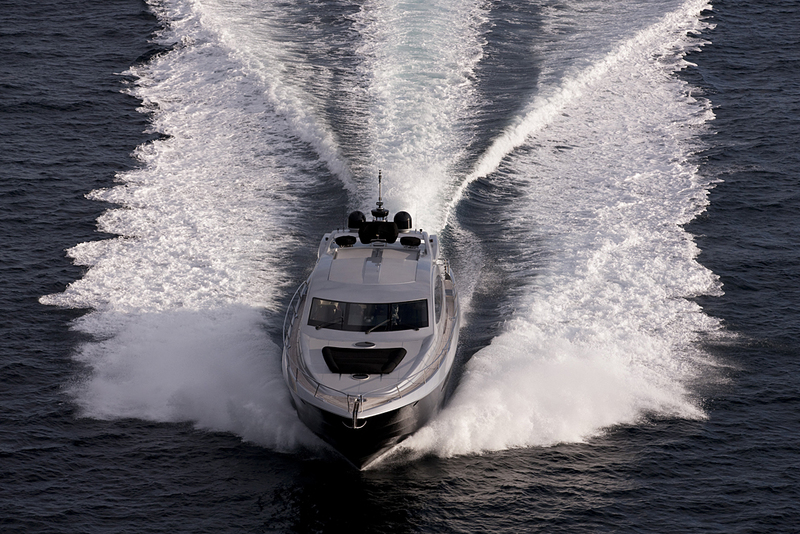 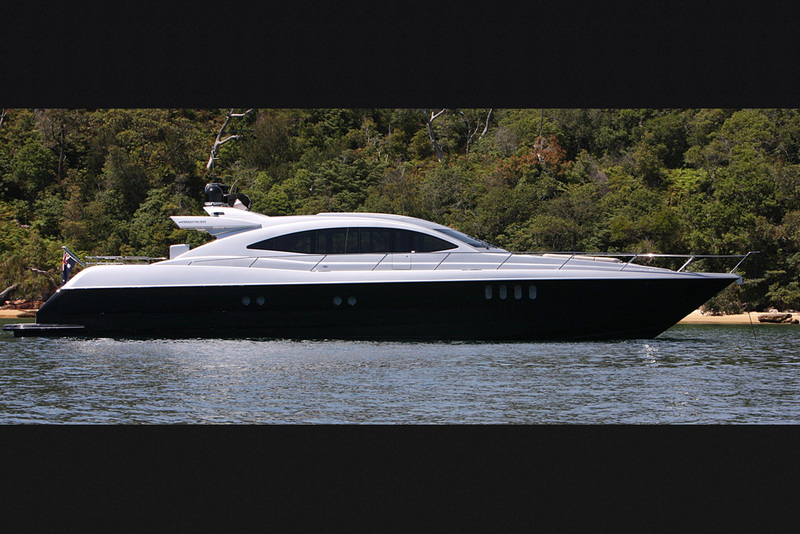 GHOST is the ideal layout for luxury charters. 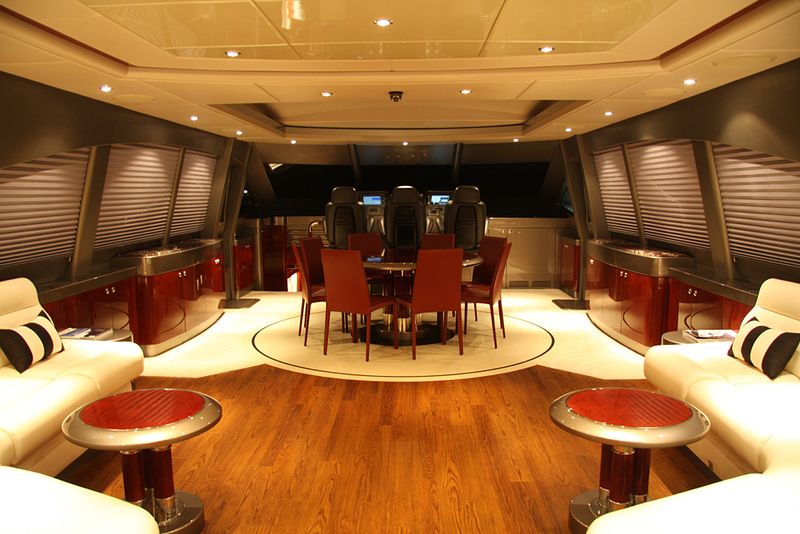 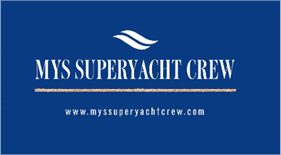 With a huge open plan design, the upper deck integrates the dining, saloon and aft deck into one ideal area for entertaining, whether it be standing cocktails and canapés, buffet dining or a la carte dining. 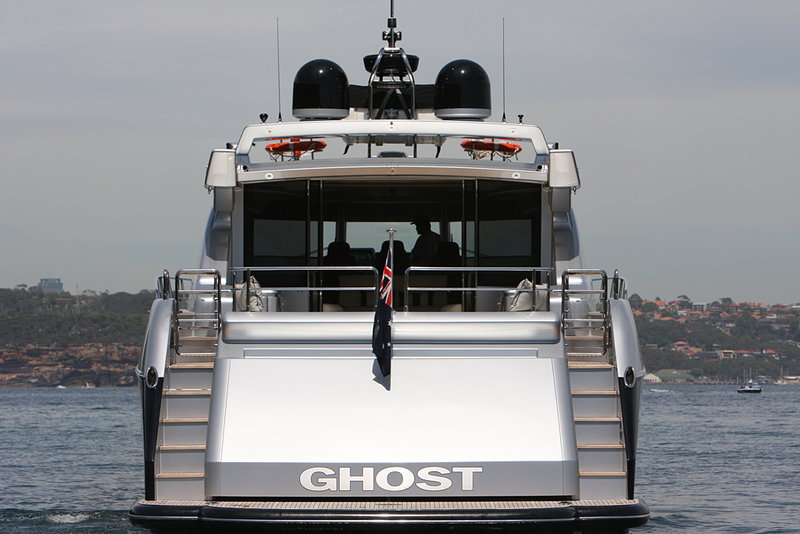 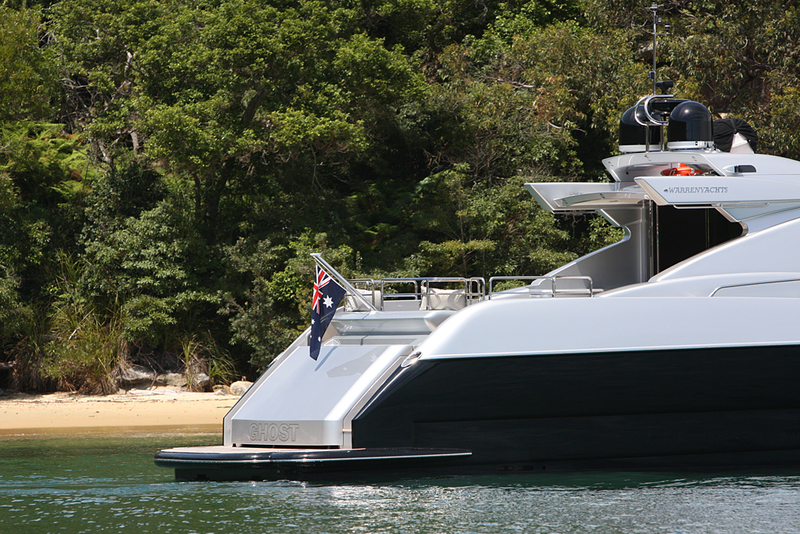 Equipped to cater for functions of up to 30 guests, formal dining for 20 or a more intimate and even overnight getaways up to 8, she will turn heads and impress all who board her.